Clinton Township Oral Hygiene | Mark D. Berman, D.D.S. & Associates P.C. We think you should visit us twice a year. These visits provide an additional level of preventative care that cannot be obtained by simply brushing and flossing regularly at home. 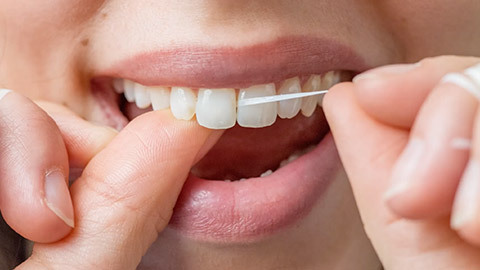 During these appointments, a friendly dental hygienist will clean your teeth -- removing tartar build-up. They will also polish the surface of your teeth to remove stains and clean your teeth more thoroughly. These appointments are not just about cleaning; they are about maintaining good health. We will check your teeth and gums for any signs of disease, so we can tell whether or not you need further help before the problems develop. 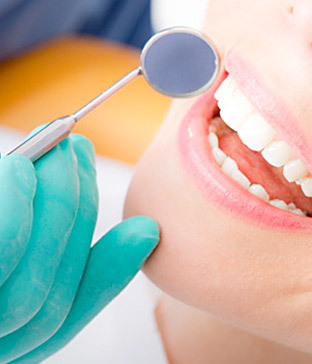 We can examine you specifically for signs of Oral Cancer. We can also perform in-depth screenings and even biopsies to assist in diagnosis. If you need more information about Oral Hygiene/Cleaning in Clinton Township, contact us today.